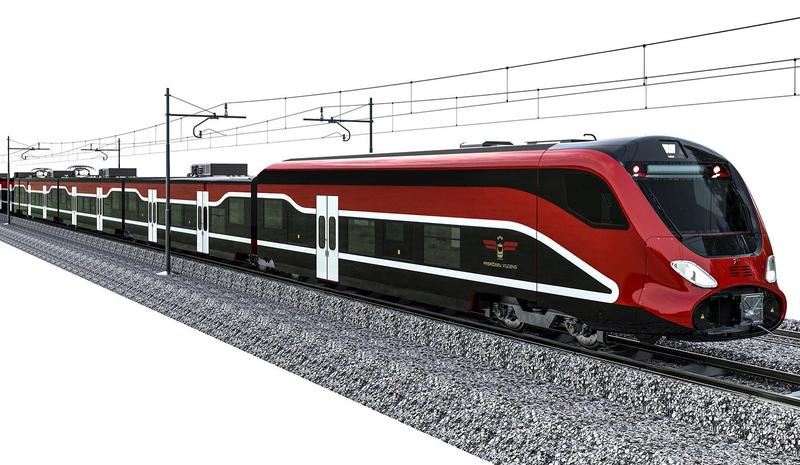 Talgo is to be commissioned to manufacture and deliver a total of 32 EMU train-sets to the Latvian railways. 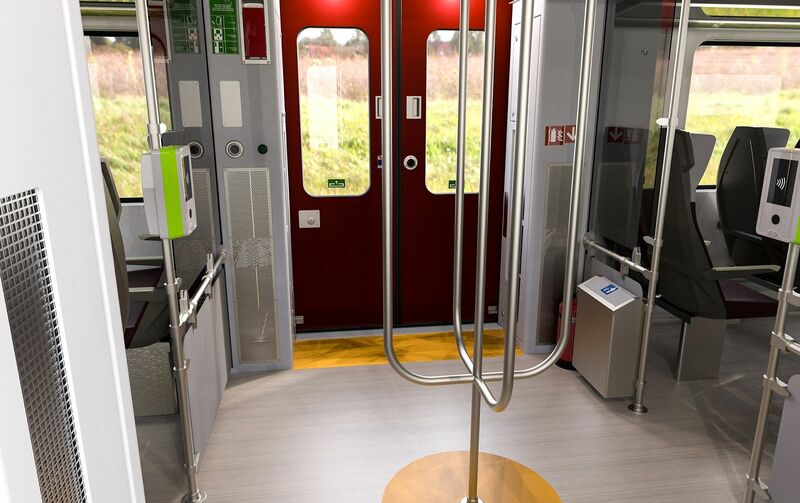 The selected model is ‘VitTal’ and the batch delivery is expected to take place between 2020 and 2023. 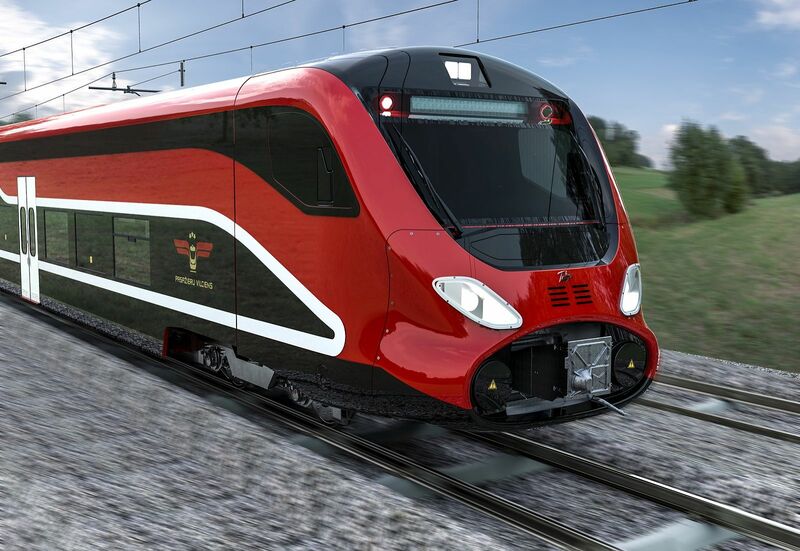 Latvia’s state passenger services operator Pasazieru Vilciens is about to purchase 32 VitTal EMUs from Spanish manufacturer Talgo. 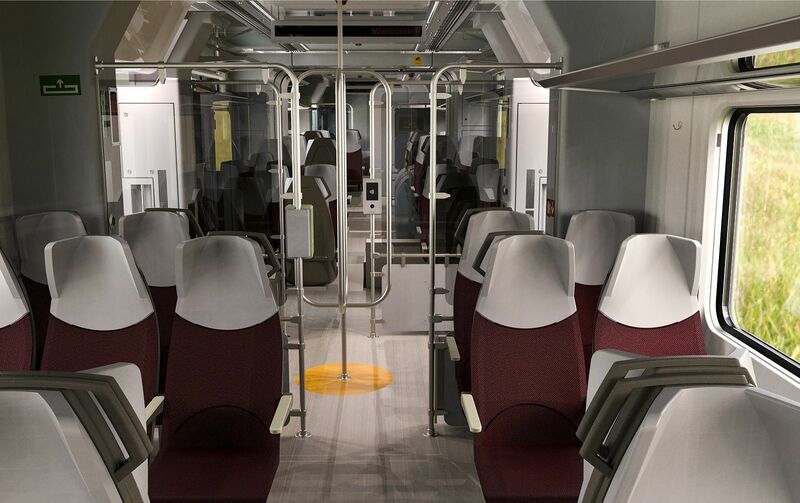 The information was published yesterday in Latvian and Spanish media and is also confirmed in an official notice by Talgo to the national governmental CNMV agency. 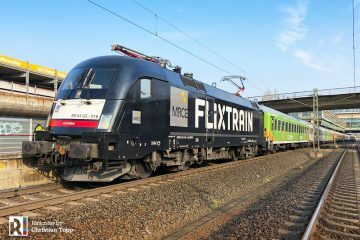 Valued at EUR 225 million approx., the contract includes personnel training as well as vehicle maintenance equipment and spare parts for a period of 5 years. 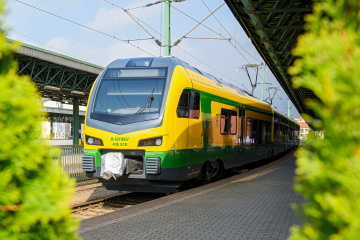 If the deal will be closed, Pasazieru Vilciens will be able to improve its timetables, especially during commute times on the Aizkraukle, Tukums, Skulte and Jelgava routes. 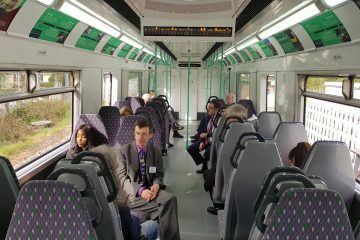 According to Latvian media, this is the third attempt of the stare operator to purchase new trains. 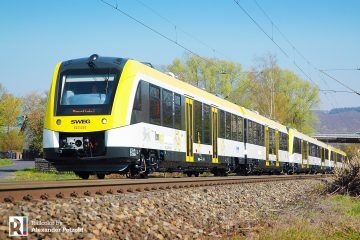 CAF and Stadler placed a bid for the first tender. 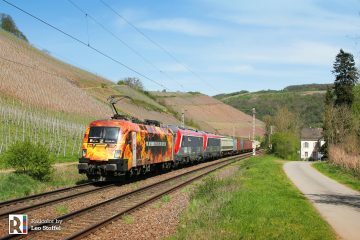 While CAF was selected as a winner, the contract was cancelled due to a legal appeal by Stadler. 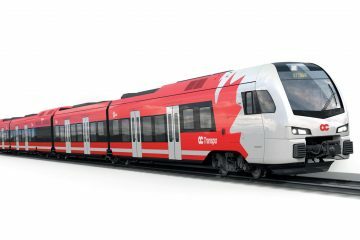 In the second tender, which was also cancelled, Hyundai Rotem and Stadler took part. 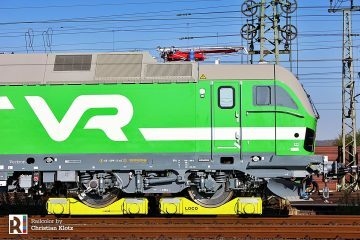 This time, four manufacturers placed a bid: Talgo, Stadler, CAF and Škoda Vagonka. 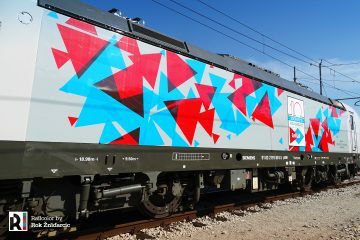 According to Grigulis, the second-place bid was EUR 20 million more expensive compared to the winning offering by Talgo. This could be a reason to challenge the outcome of the tender once again, so the signing date is yet to be announced.